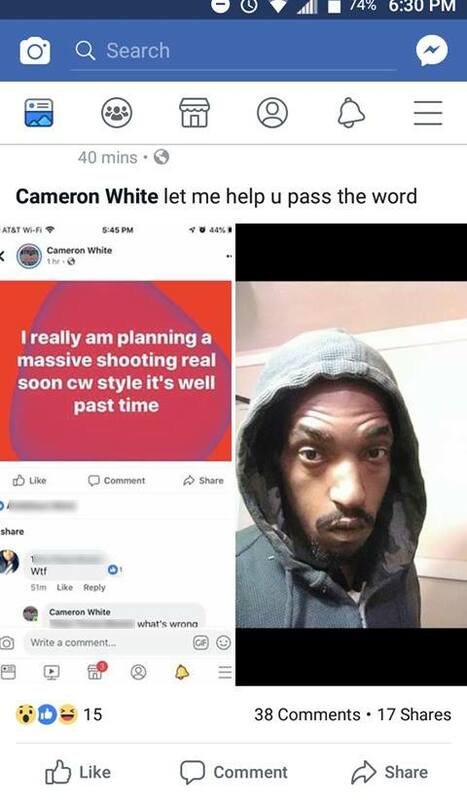 YOUNGSTOWN, Ohio: A Detroit man accused of threatening a mass shooting on Facebook has been found hiding out in Youngstown. U.S. Marshals on Wednesday arrested 28-year-old Cameron White on a warrant accusing him of making terroristic threats over social media. Authorities say White posted that he was “planning a massive shooting real soon,” in the Detroit area. It was believed that White was hiding in Youngstown with intentions of returning to Detroit to carry out the shooting. Marshals found White in a house on Youngstown’s East Side near the 900 block of State Street where he was arrested. According to Mr White’s Facebook account, he once worked for S.A.F.E. Management (Security, Athletic Facilities & Events) in Detroit, a specialty tailored event management company that specializes in crowd management, 24/7 security, and guest services according to its Facebook Page. Customers included Ford Field. On November 28, 2018, Mr White left the below review on S.A.F.E.’s Facebook page. 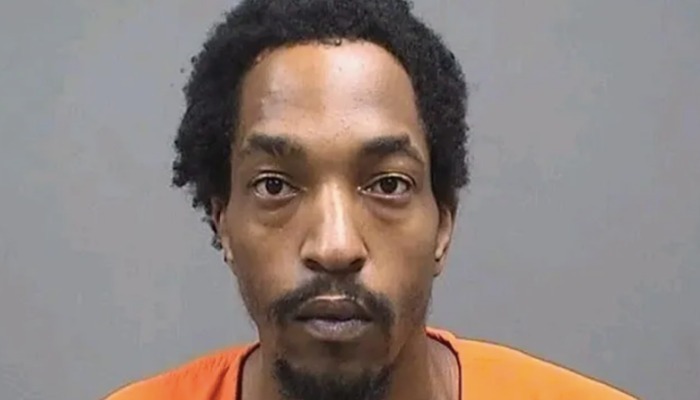 White is being held in the Mahoning County Jail where he awaits an extradition hearing to send him back to Detroit on charges of terroristic threats and computer crimes. via WFMJ.com in Youngstown, Ohio. Originally from California, John Roberts came to Michigan in the trunk of a 62 Chevy Impala. A LEO & Military veteran, he spends his time wrangling wildlife, operating a gentleman's farm and burning ants with a magnifying glass. 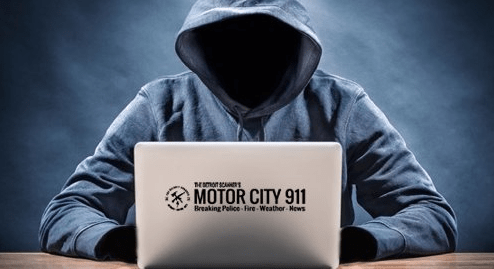 His free time is spent reporting real-time crime and fire incidents in the City of Detroit.